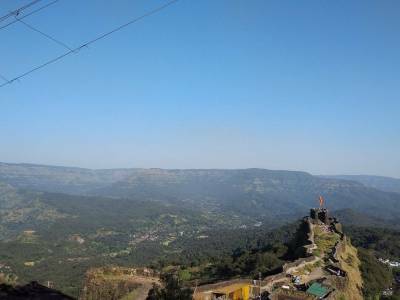 The Mahabaleshwar Hill Station is Located in the green and mystical Sahyadri hills of the Western Ghats in the Satara district of Maharashtra, India, Mahabaleshwar is one of most renowned and relaxing hill stations of peninsular India. Not many hill stations were given the title of Summer Capital under the British Colonial rule but it is given to Mahabaleshwar. Historically it is very important because it is near to Pratapgad and the whole region was the inception grounds of Maratha Rule under Sivaji Maharaj. 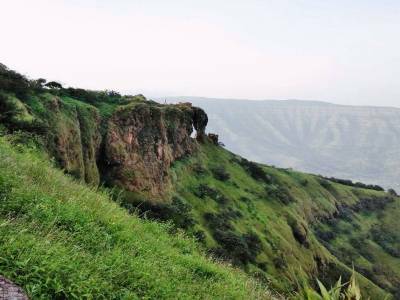 Rising above the sea surface at an altitude of 4439 feet Mahabaleshwar is essentially a plateau. The Mahabaleshwar town is very serene in atmosphere and in layout with modest living and relaxing tourism. The place is epitome of natural beauty and an abundant cradle of natural resources. 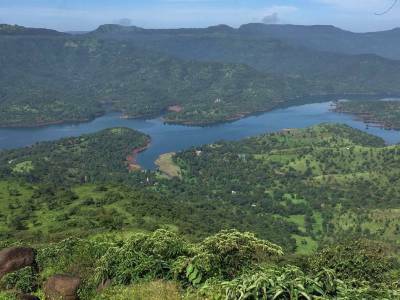 The Mahabaleshwar is the source of Krishna River, one of the major rivers of South India. It also has a mythological importance for it is also the origination place for the Panchganga, a group of five rivulets that drains the Sahydri Hills. 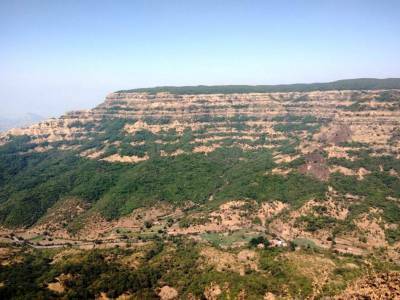 The main Mahabaleshwar plateau is divided into three sectors the Old Mahabaleshwar, the Malcom Peth and the village named Shindola. 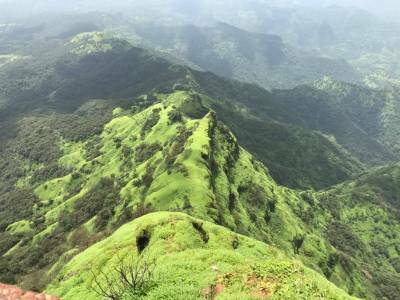 The hill station is located in the Old "Kshetra" and has many sightseeing spots namely, the mystic Venna Lake, the Krishnabai Temple, Lingmala Waterfalls, Pratapgad Fort, Panchgani highlands, Needle hole and several other view points. It is a major strawberry cultivation region of India. A visit to the evergreen and ever chilly Mahabaleshwar is a must for very tourist visiting Maharashtra. Roadways are great in and out of Mahabaleshwar and these connect the hill station to its nearest rail station (Satara) and airport (Pune). Get quick answers from travelers who visit to Mahabaleshwar Hill Station.